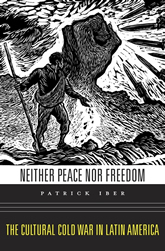 Patrick Iber. Neither Peace nor Freedom: The Cultural Cold War in Latin America. Harvard University Press, 2015.